The Design Methods Movement (DMM) was based upon belief that techniques developed during World War II such as Operations Research (OR) and Organization & Methods (O&M) would dramatically improve design. Moreover, that these would make design more ‘scientific’ and ‘research-driven’. Its four most prominent protagonists — John Christopher Jones, Horst Rittel, Bruce Archer, and Christopher Alexander — each played prominent roles in the newly emergent space. With backgrounds in engineering, industrial design, architecture, town planning, and mathematics, each believed that the great failures of design were due to methodological and procedural impasses rather than unsuccessful finished designs; design research would have to focus on retooling the process of design itself. 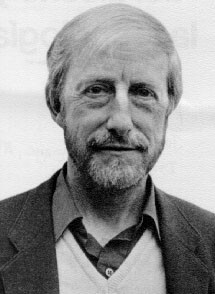 In September 1962, J. Christopher Jones — a lecturer at the University of Manchester in industrial design and engineering — obtained the support of Imperial College, London and held the Conference on Design Methods. While the event itself was critical, it was the published papers from the proceedings that were to have the most dramatic impact. Archer, then a visiting lecturer at Ulm, contributed a series of twelve articles titled Systematic Method for Designers. 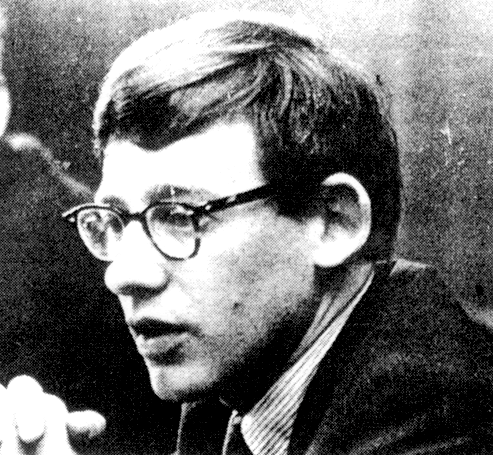 Alexander also published his now famous Notes on the Synthesis of Form (1964). The overriding purpose was to effect a smooth relationship between science and intuition; to make design as rigorous as possible without sacrificing those qualitative elements considered so critical to the design process. 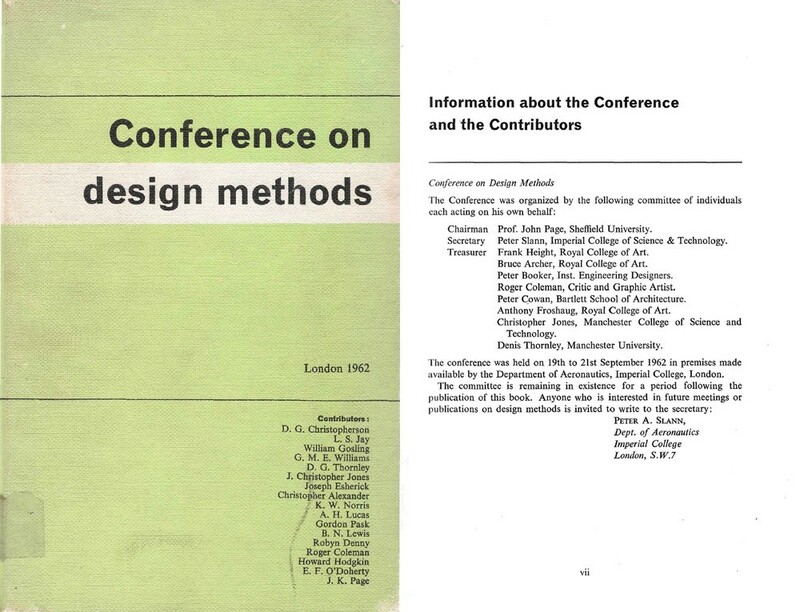 This conference was a signal event in the DMM which later led to formation of the Design Research Society, the Department of Design Research at the Royal College of Art, and several critical publications on Design Research that were to impact the nascent programs at the University of California-Berkeley, Massachusetts Institute of Technology, and others. Archer, L. B. (1979), “Whatever Became of Design Methodology?” Design Studies 1(1): 17–18. Archer, L. B. (1981), A View of the Nature of Design Research. In R. Jacques and J. Powell (ed.) Design:Science:Method. Guildford, UK, Westbury House.